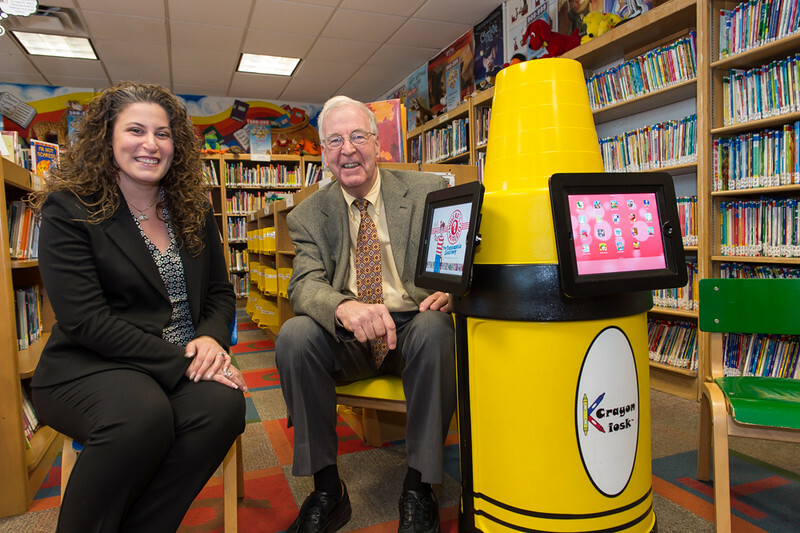 Senator Hannon is honored by Island Trees Public Library for his continued support. 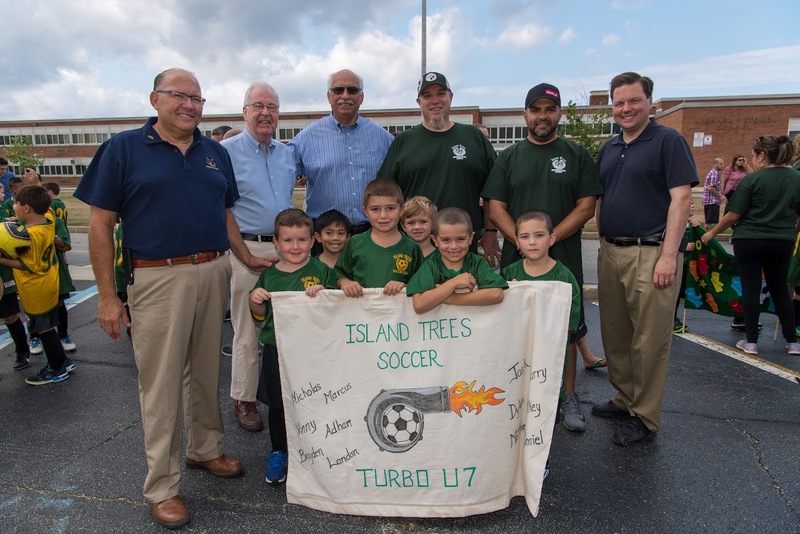 Sen. Kemp Hannon attended opening day parade for the Island Trees Soccer Club at the Michael F. Stokes School, Levittown..
Sen. Kemp Hannon attended The Incredible Bionic Man Contest Winners at Island Trees Middle School. 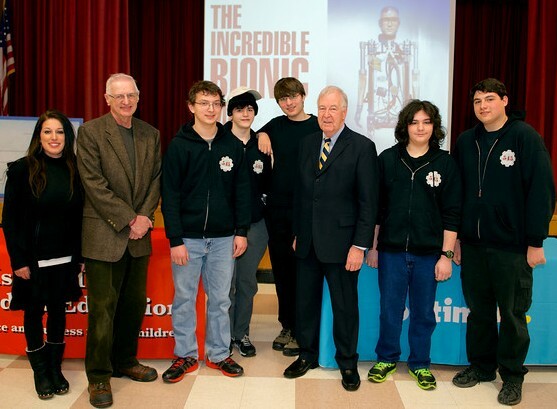 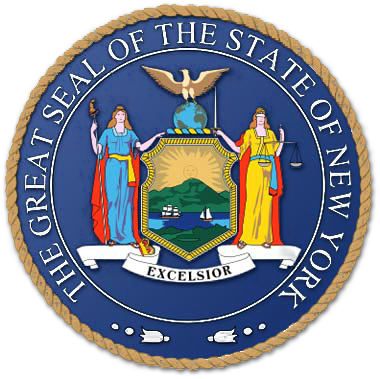 The students won a $5,000 grand prize for their work. 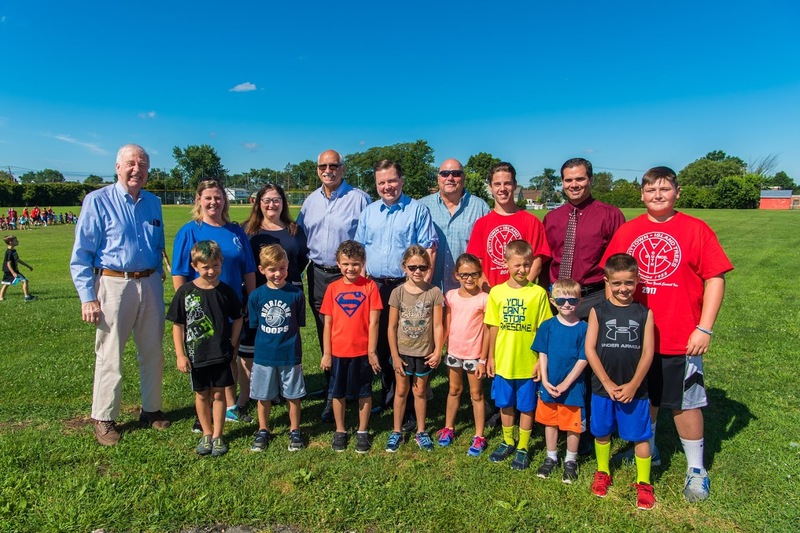 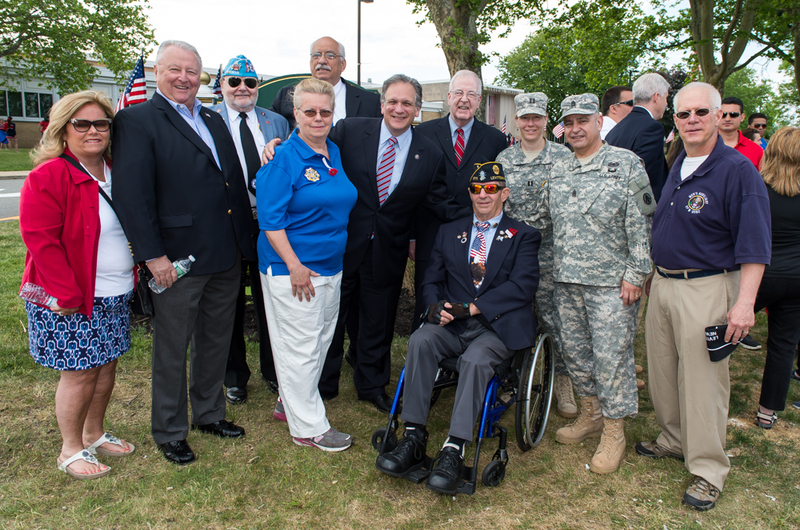 Sen. Kemp Hannon attended the Levittown Island Trees Youth Recreation Program's Field Day celebration ceremony at the Levittown Memorial Education Center.